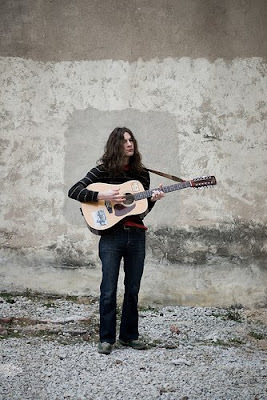 [mp3] Kurt Vile: "Beach on the Moon"
Big up to Philly songwriter Kurt Vile who's had a pretty awesome 2009, and caps it off by inking a fresh deal with Matador records! Mexican Summer is great, but Matador marketing budgets are greater. Congrats! His amazing God is Saying This To You is out now and his follow up Childish Prodigy will be out this fall (on Matador, duh).